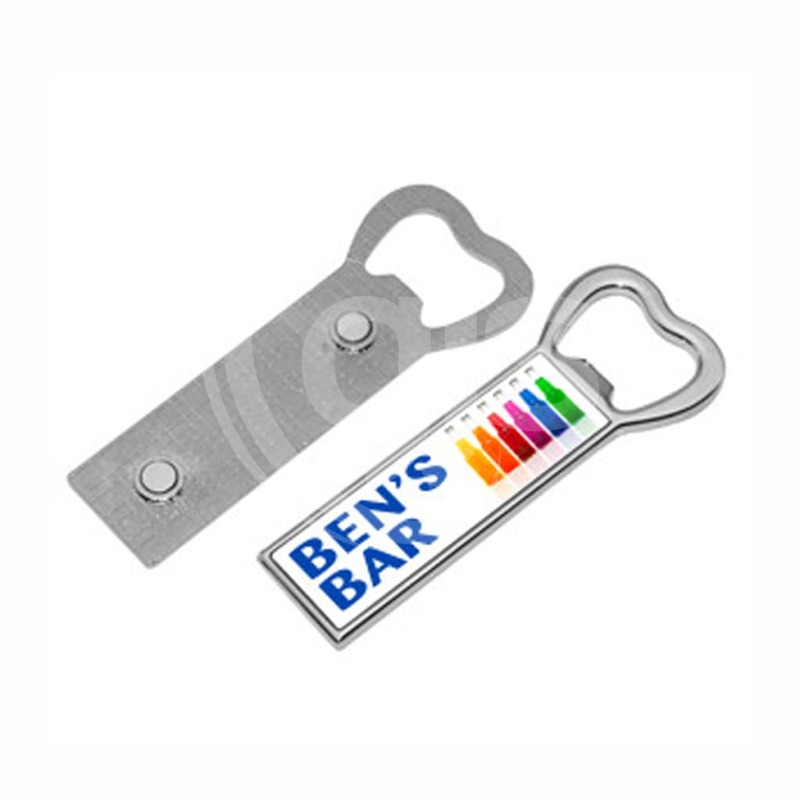 Surprise the beer connoisseur in your life. 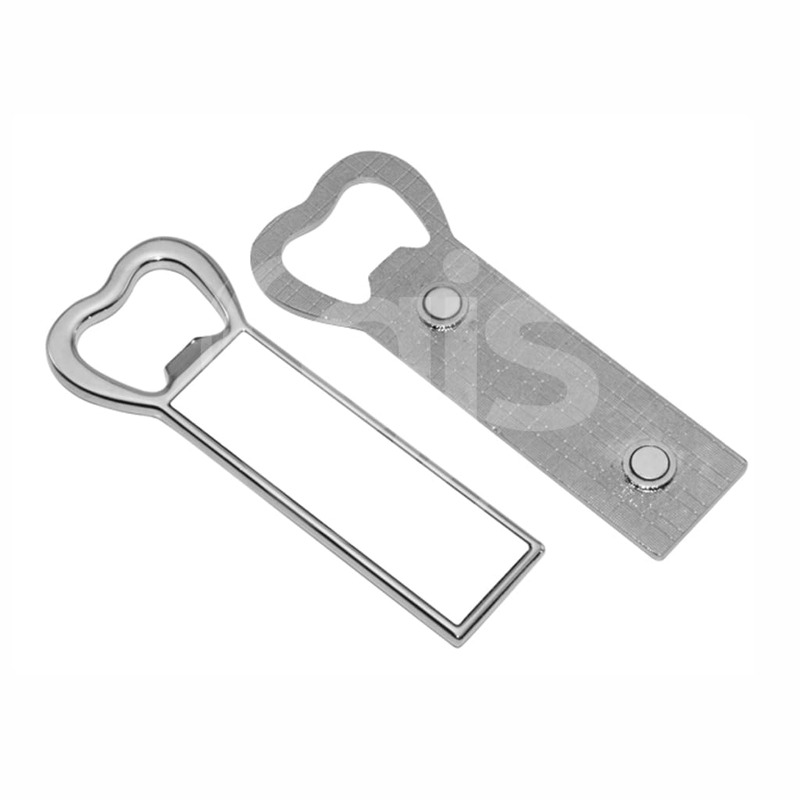 Get creative with these simple to create, dye-sublimatable bottle opener fridge magnets. Possibly the most essential item in any household and yet always missing when you need it! 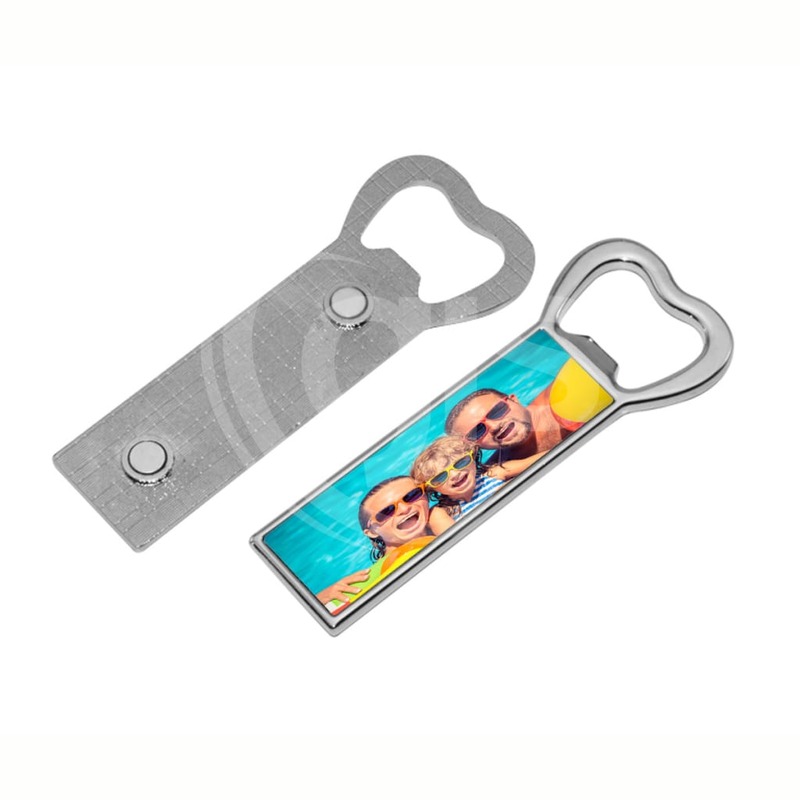 Ideal for the home bar, man cave or as branded promotional gifts, a customised magnetised bottle cap opener is a great way to look cool and stay cool this summer.